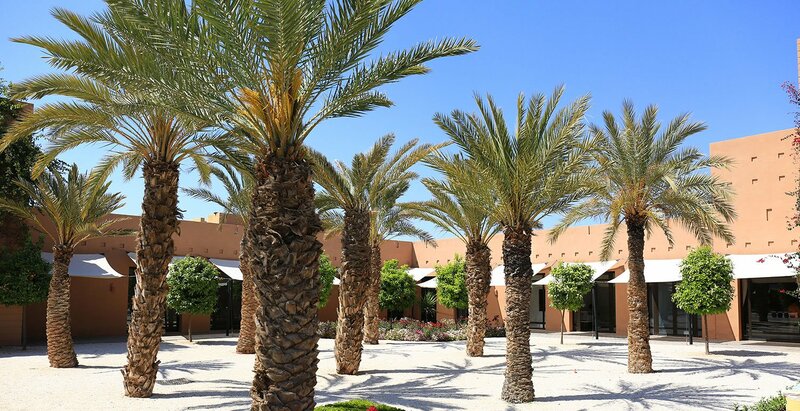 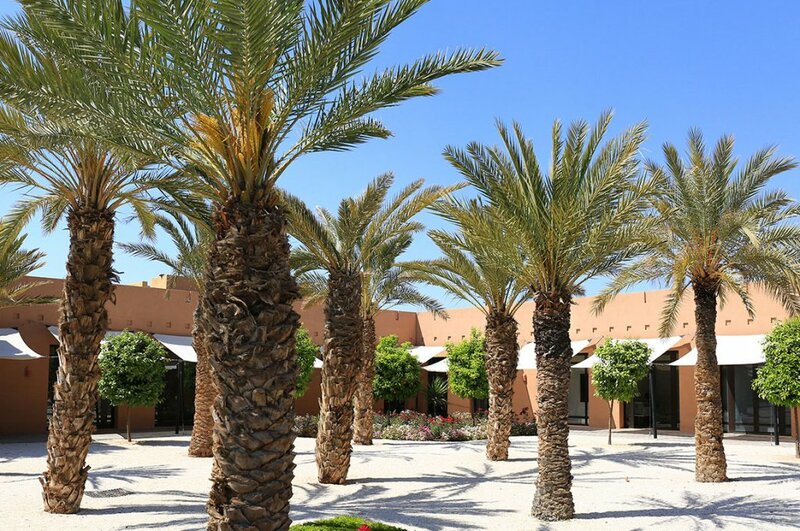 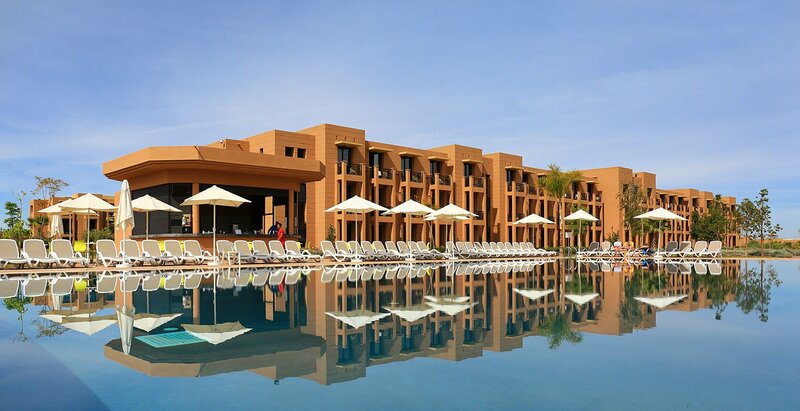 The Aqua Club Mirage All Inclusive Marrakech stretches over 20 hectares of nature at the foot of the Atlas Mountains. 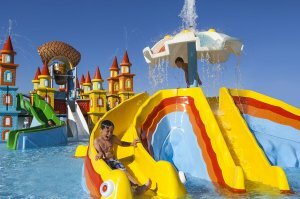 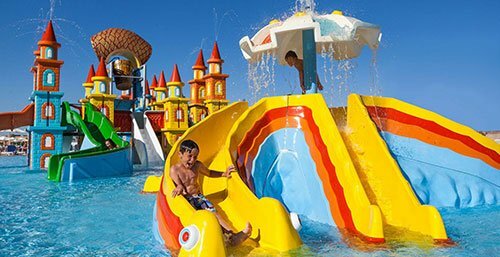 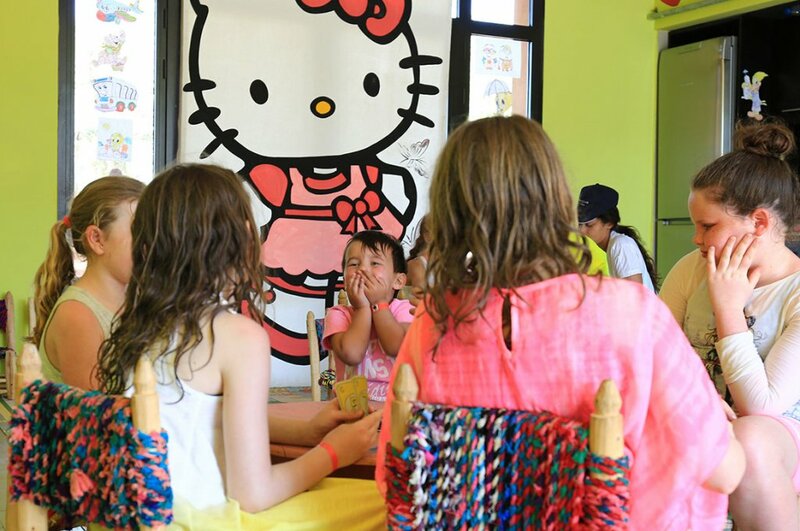 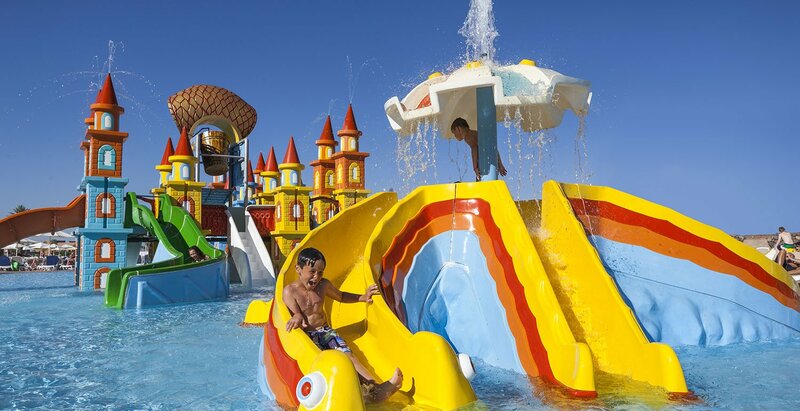 The area has its giant Aqua Park for children as for fans of thrills, a wide range of entertainment, diverse areas of dining and rooms dedicated to the organization of meetings and seminars. 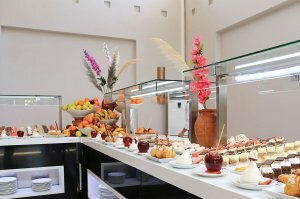 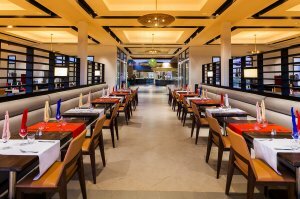 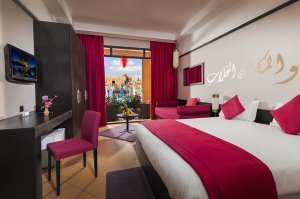 550 comfortable rooms, chic and simple design punctuated with oriental tones, share four buildings with elevators, in perfect harmony with the surrounding gardens. 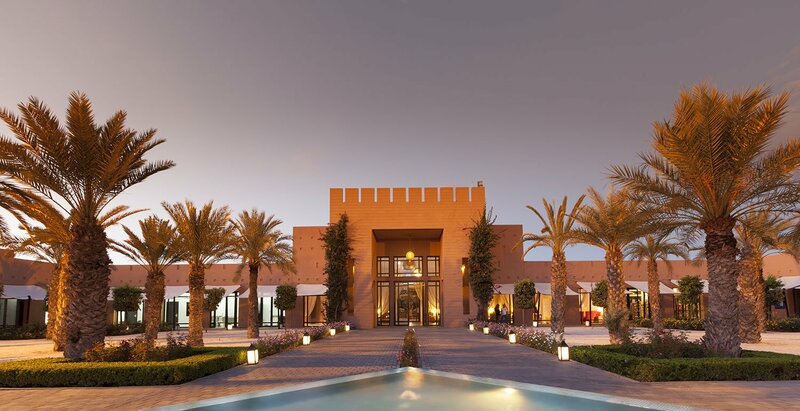 A feeling of space and freedom dominates thanks to an exceptional nature, the gates of Marrakech, changing with the seasons, green all year and snow-capped during the winter months. 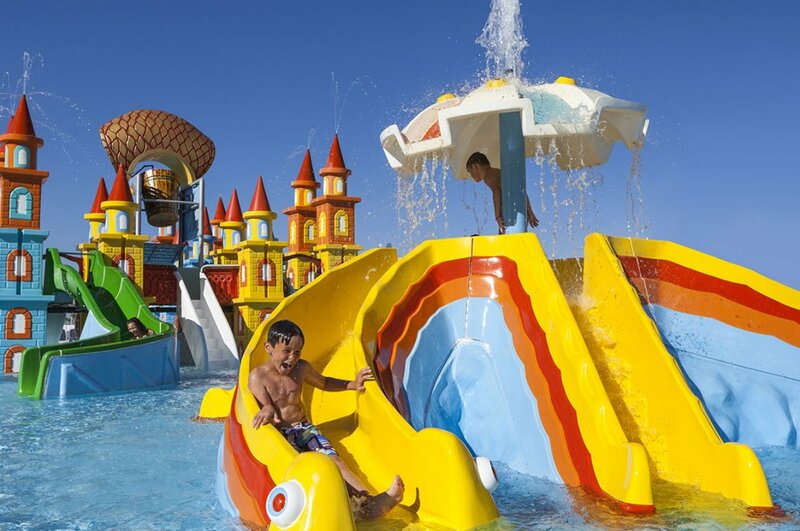 For all lovers of thrills are what make some frights in the various towers and giant sized slides. 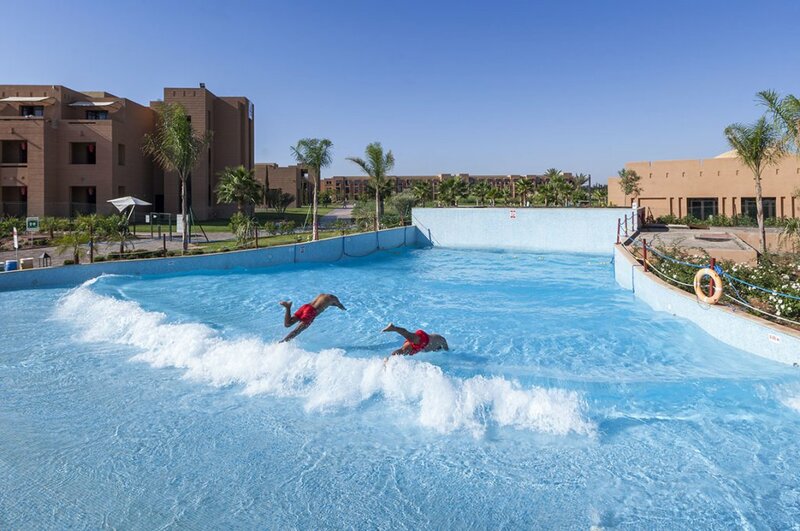 Surely the most ambitious water park in Marrakech to vary the pleasures. 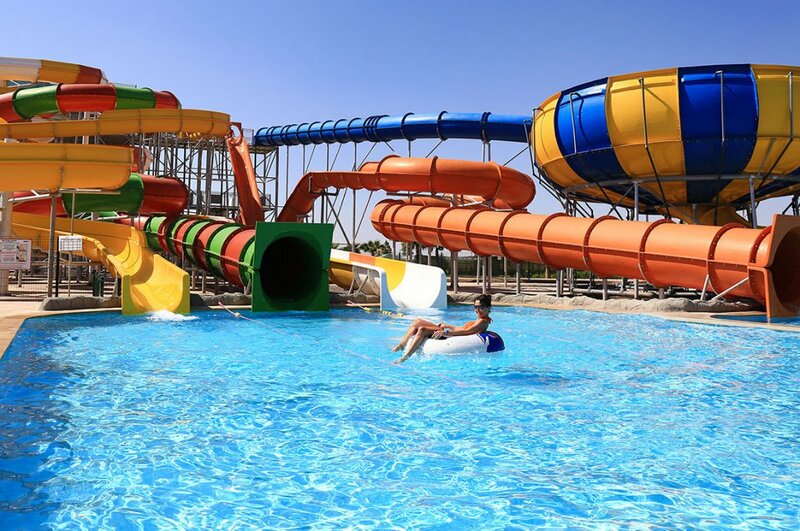 Impressive descents, long tubes for huge surges, slides gently sloping, all under the watchful eye of our qualified lifeguards. 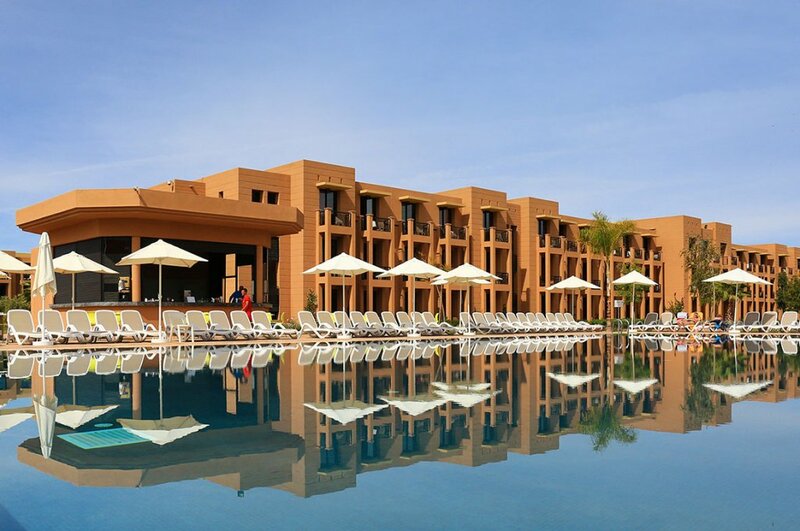 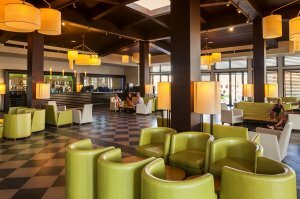 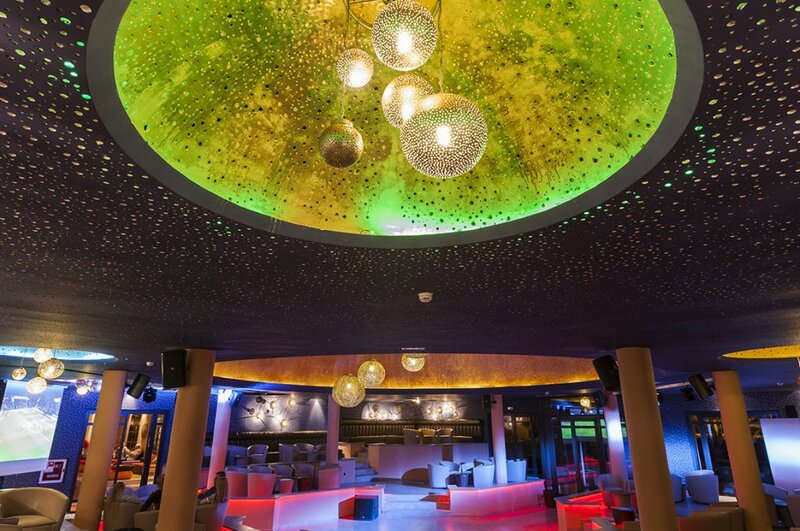 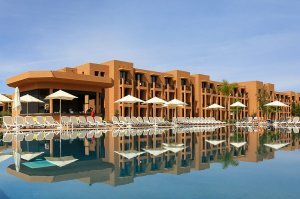 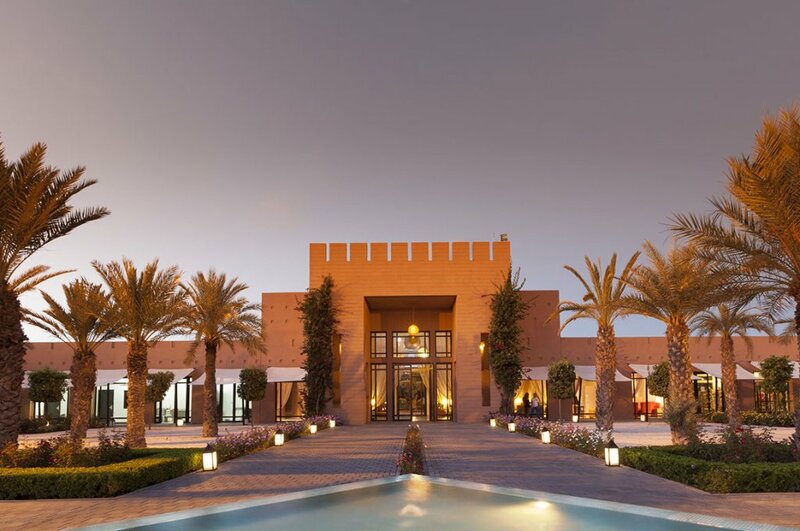 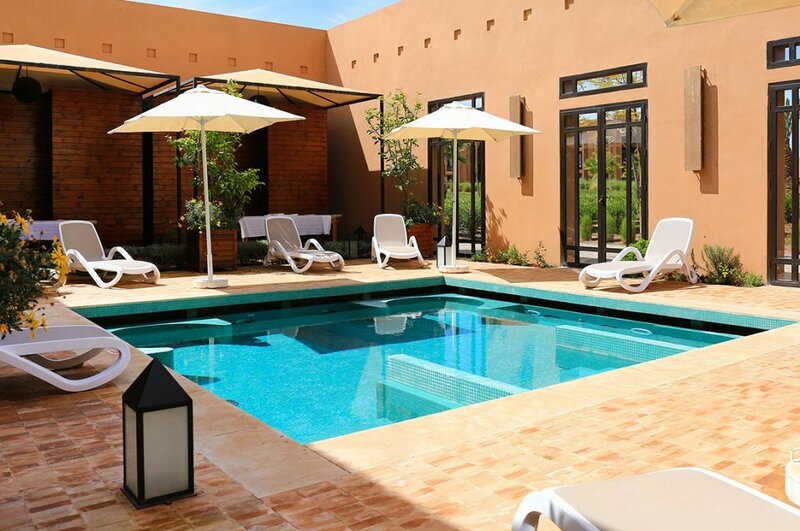 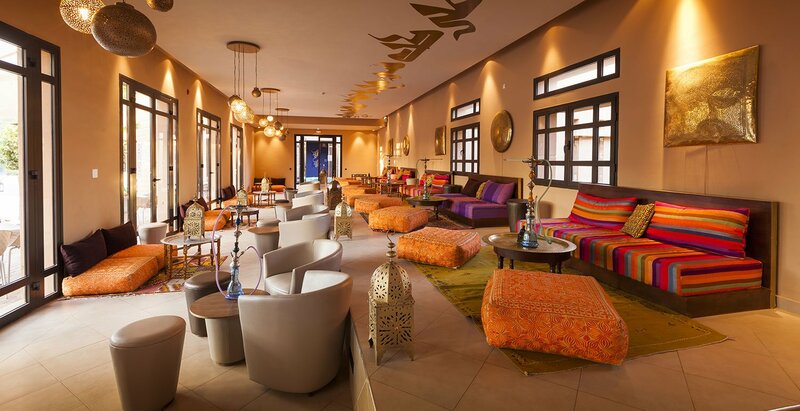 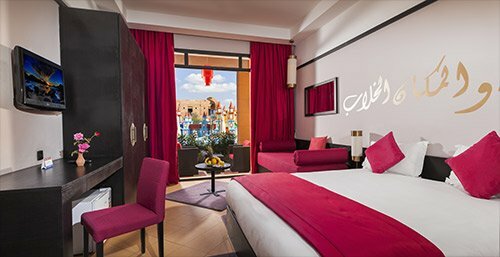 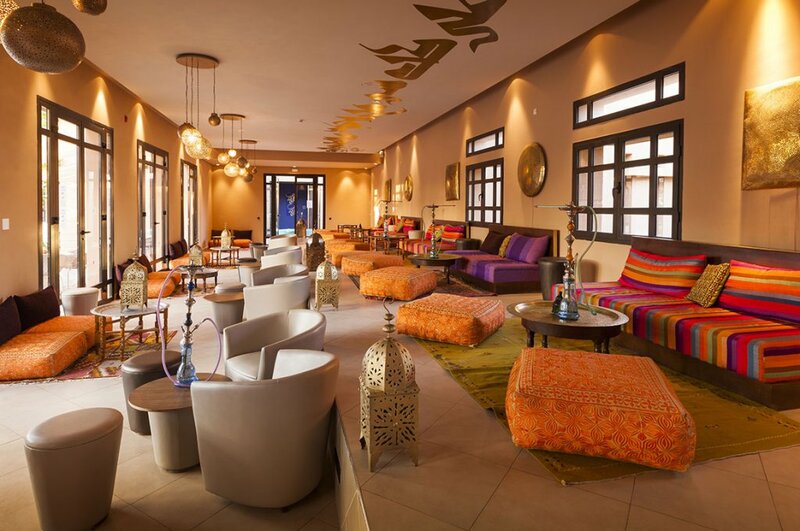 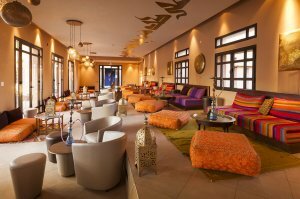 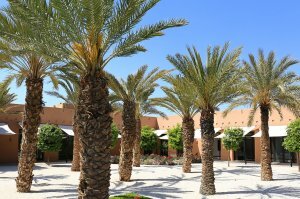 The Aqua Club Mirage All Inclusive Marrakech is the perfect place to combine accommodation, recreation and business. 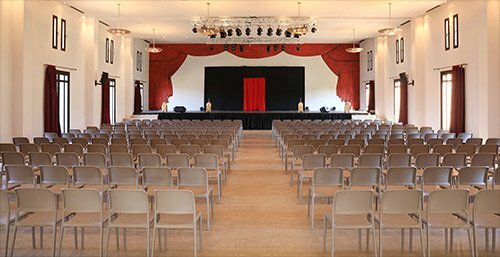 At the entrance area, withdrawal from activities, the property features 4 meeting rooms, fully equipped and flexible to meet all needs in terms of capacity. 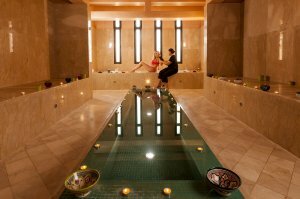 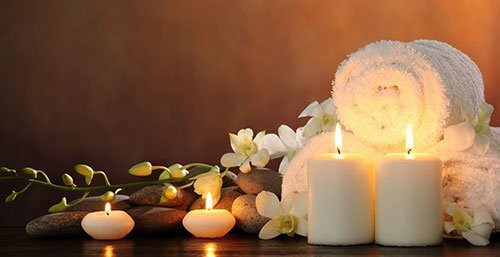 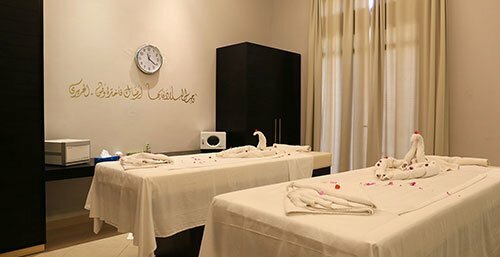 The experience continues outside, in the shade of vegetation, where the throne Jacuzzi, a real invitation to relax, and massage tables. 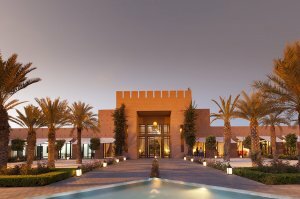 Spa Aqua Club Mirage All Inclusive Marrakech also has its hairdresser, makeup, manicure and pedicure, for optimal beauty treatment. 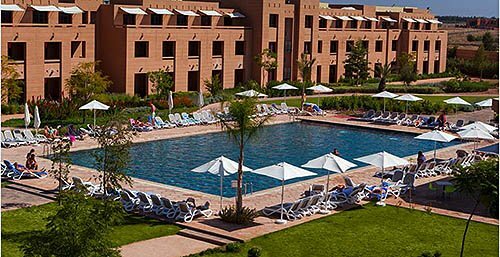 We inform you that the "Relax" outdoor swimming pool of the Aqua Mirage Club Marrakech will be heated from mid December to April depending on weather conditions and it'ss reserved for hotel guests only. 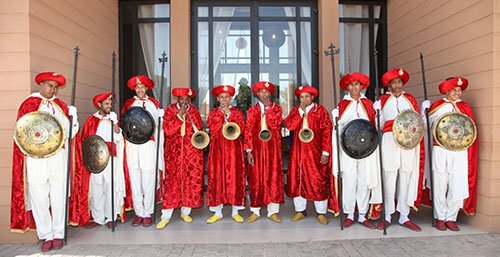 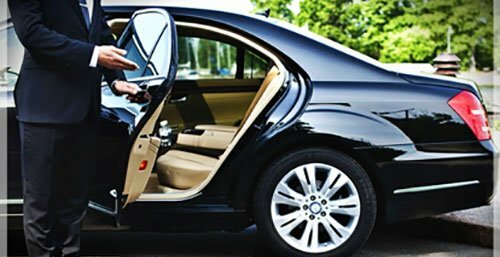 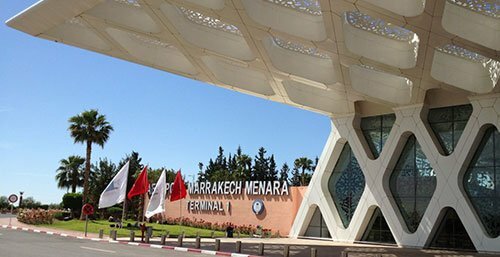 A shuttle service is available daily to the city center and the Medina of Marrakech. 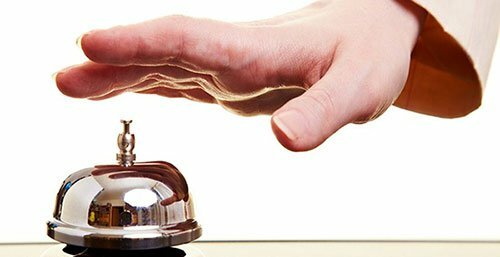 Travel is by planning / service under reservation and availability. 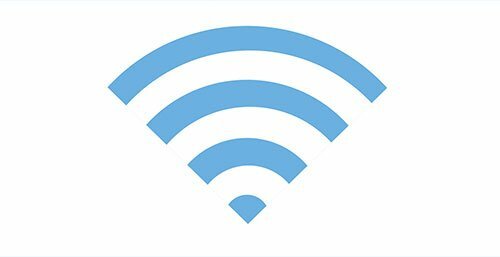 Free wifi around the pool and fee required in the rooms. 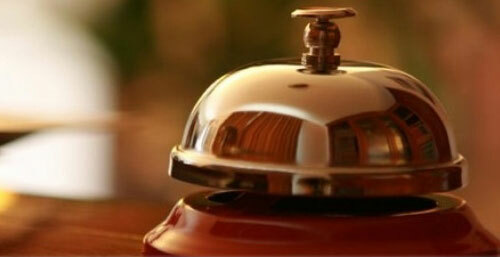 The use of the safe in the room will be charged extra. 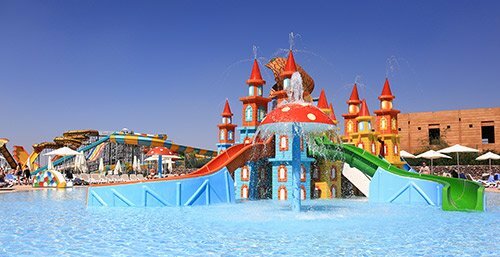 Rates: 20 MAD / day - 50 MAD / 3 days - 100 MAD / 7 days.